International Robot Rescue, brought to you by the greatest creators in comics! By the end of the 22nd century, robots are a commodity that man can’t live without. Like all technology, newer and better models are constantly being unveiled, making their predecessors obsolete. Enter Ro-Jaws and Hammerstein – an environmental droid with an attitude and a battle-weary war-bot. Both were ready for the scrap-heap until Howard Quartz – the billionaire brain in a robot body - bought them both so they could join his international rescue squad. 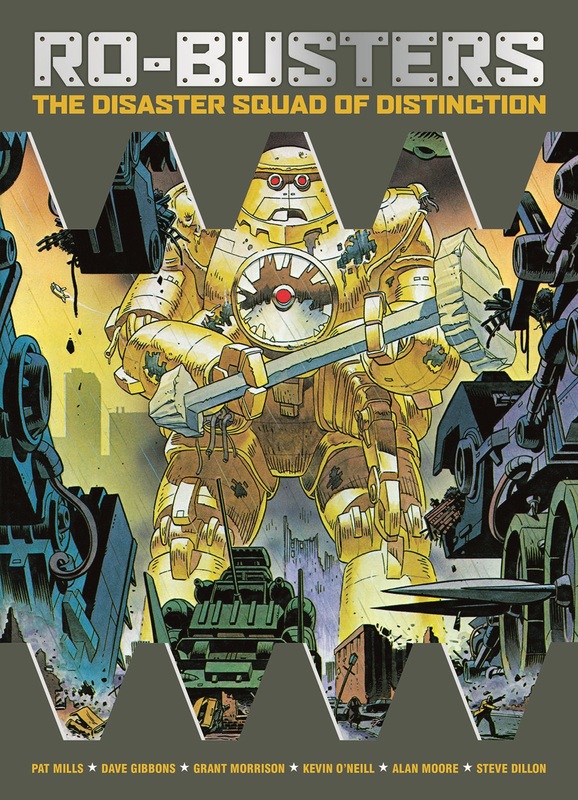 Now the durable duo are plunged into the kind of disastrous situations no human being could ever survive, knowing full well that failure would lead to them being dismantled by the psychotic battle tank Mek-Quake!